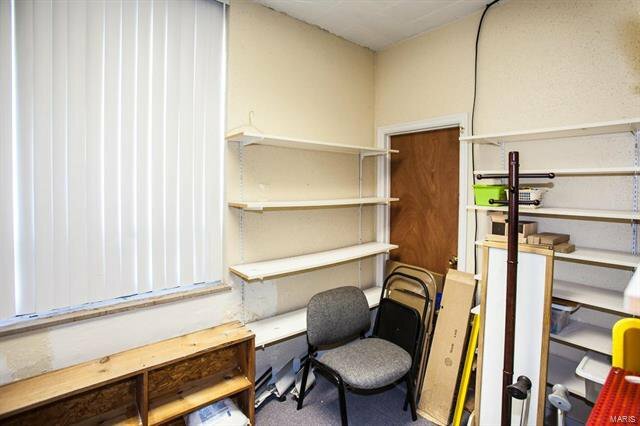 This is a portfolio sale. 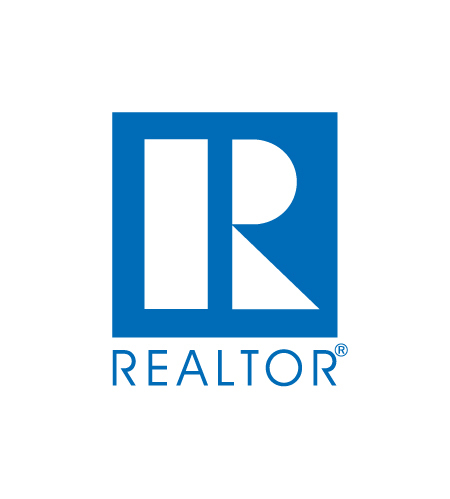 Owners will sell together or separate. 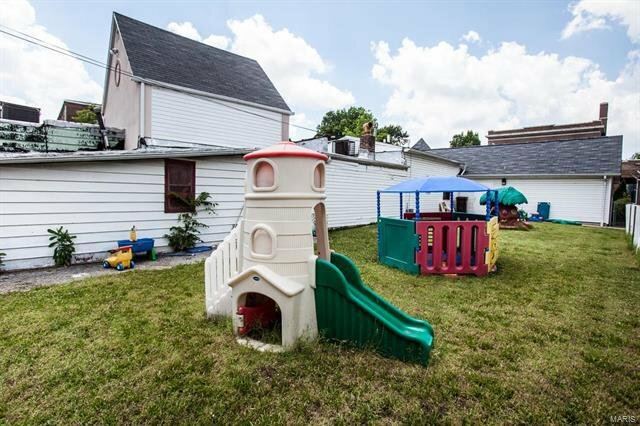 Do not miss out on these two beautiful properties for sale. 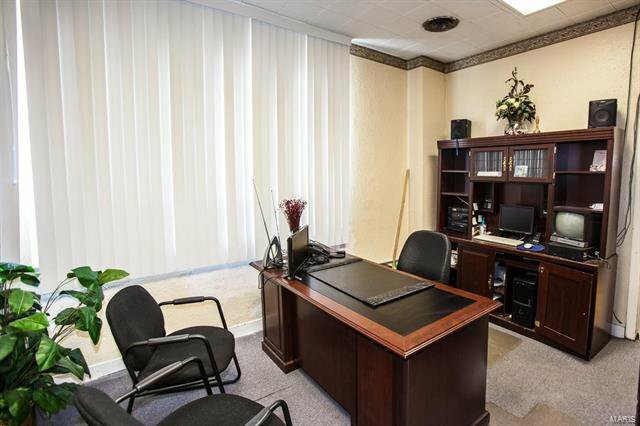 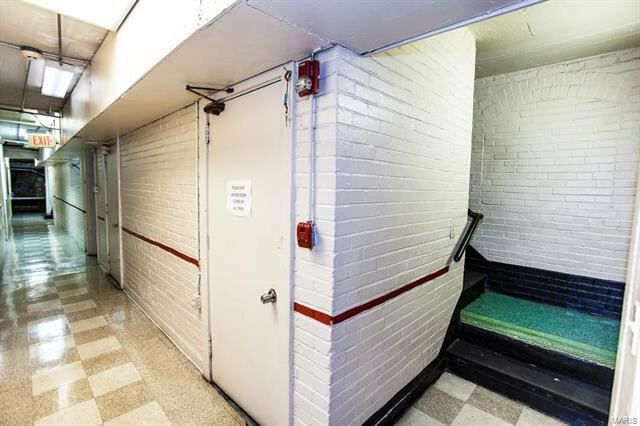 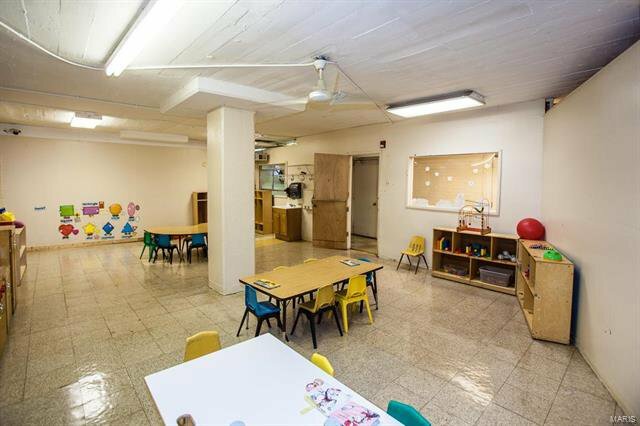 4401 Fair is a three-story, 14,256 square feet property that features well-maintained administrative offices and a daycare facility. 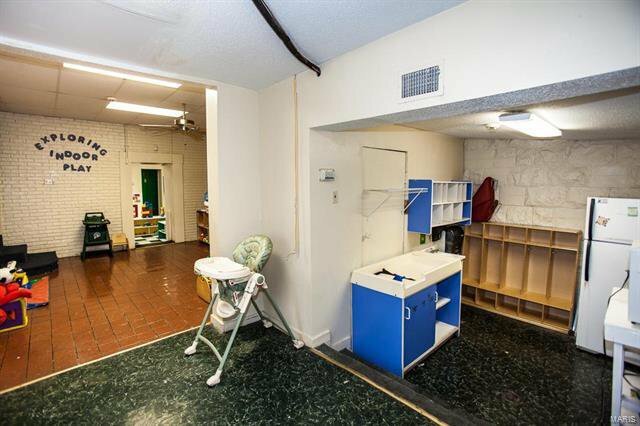 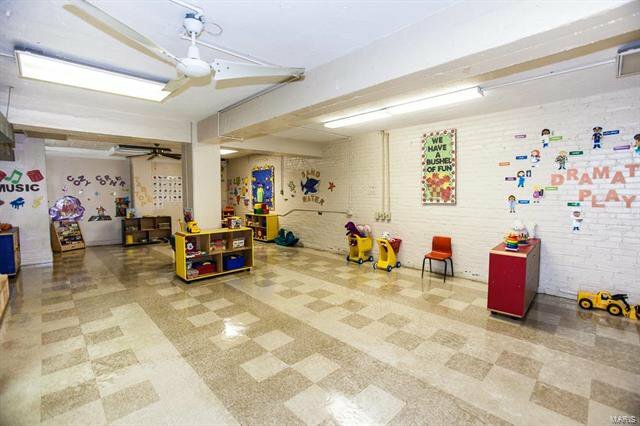 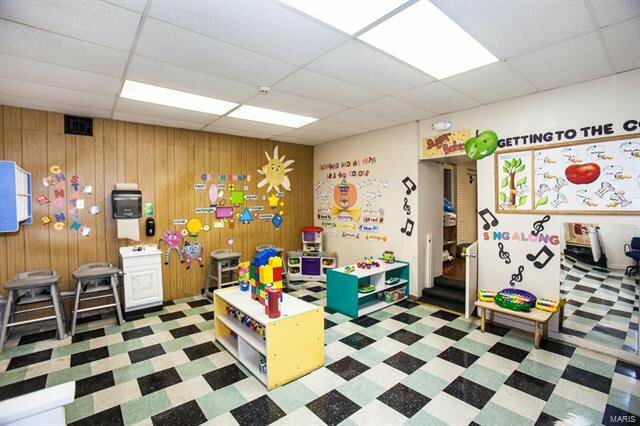 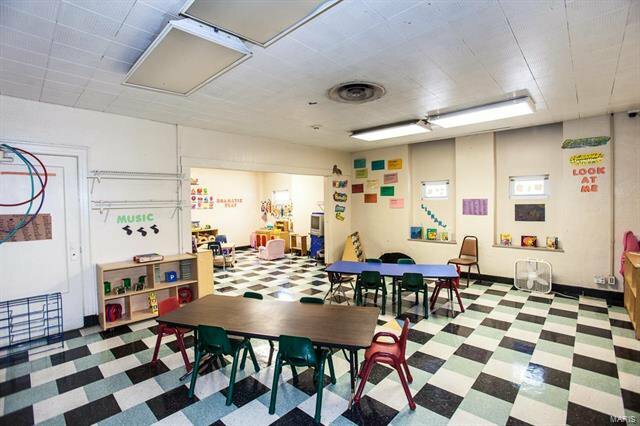 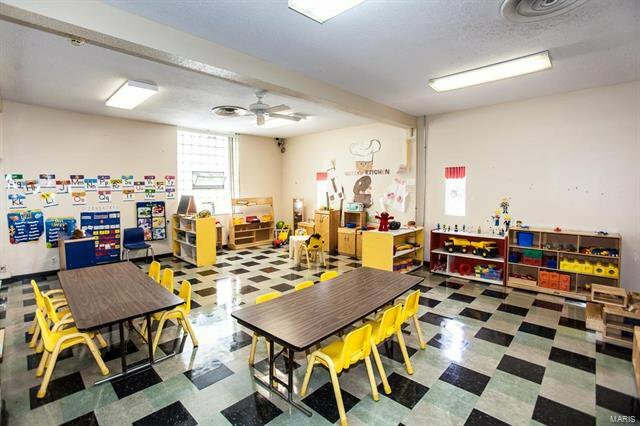 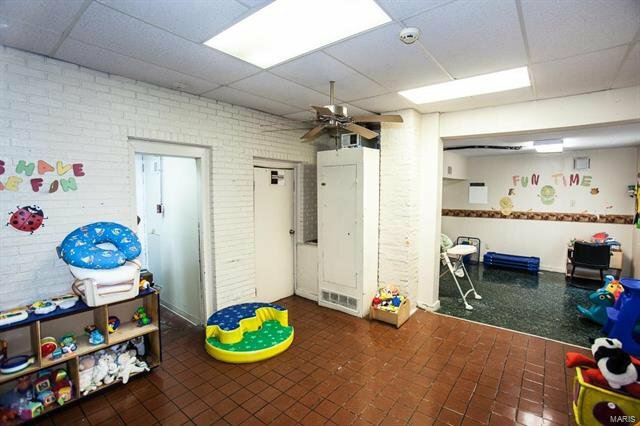 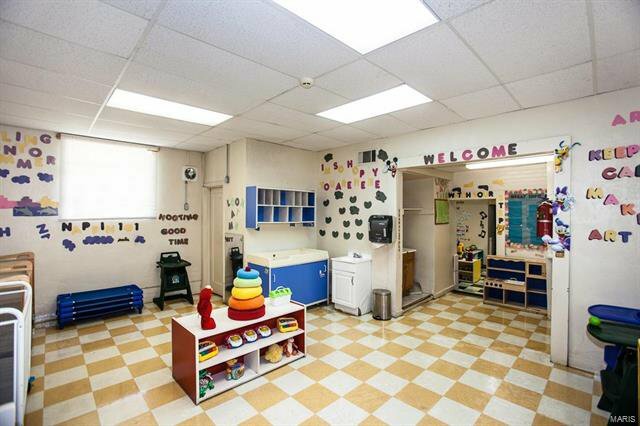 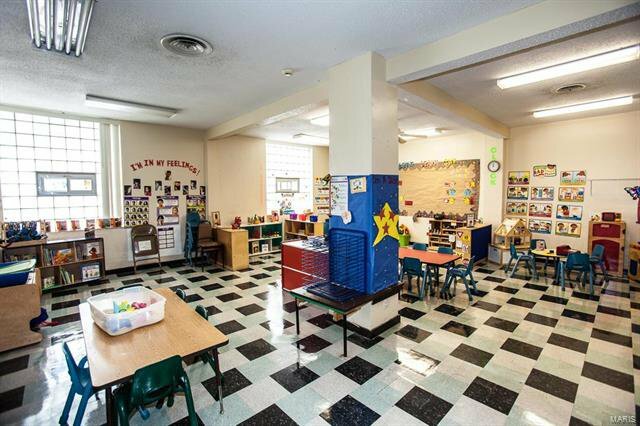 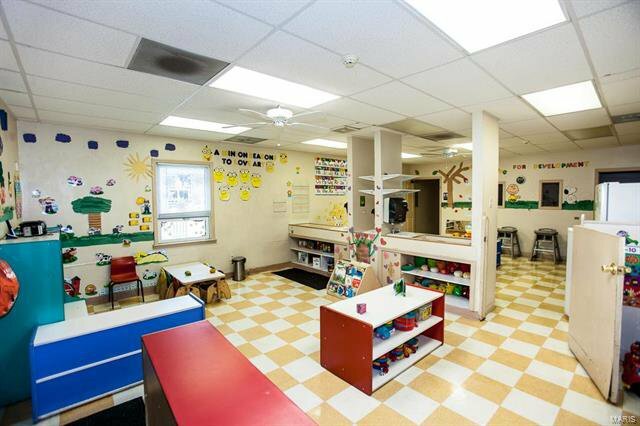 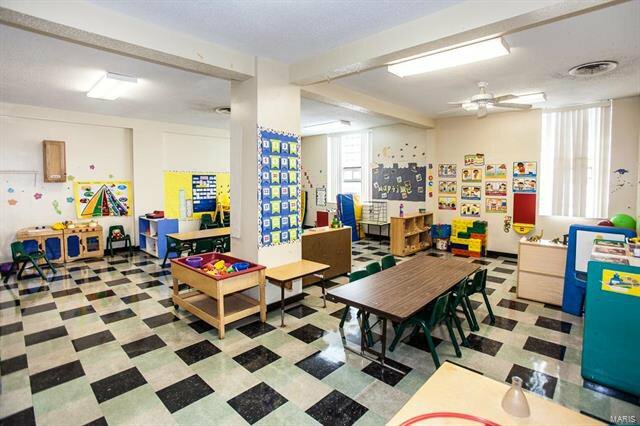 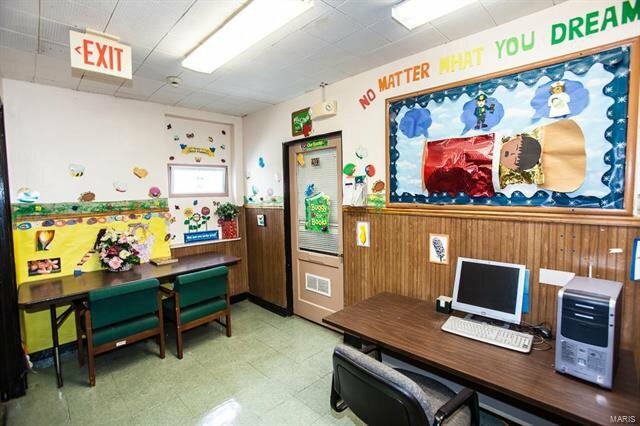 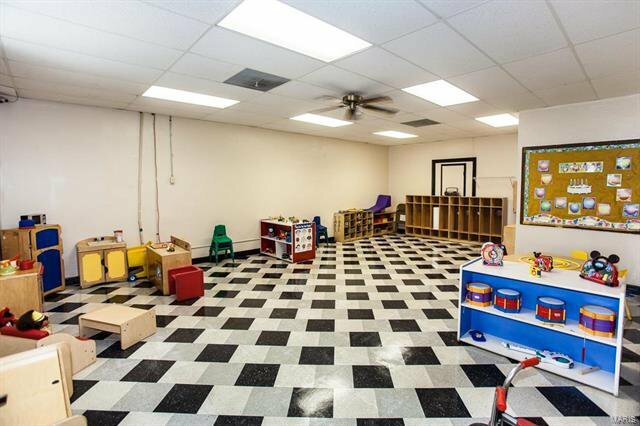 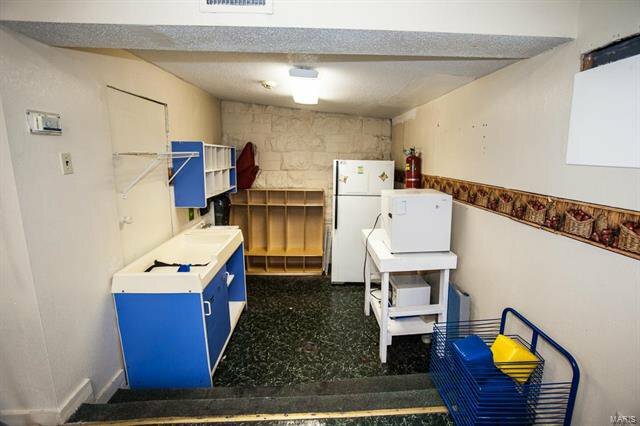 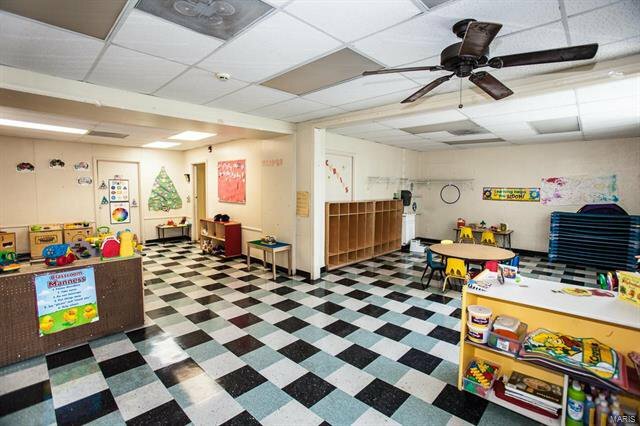 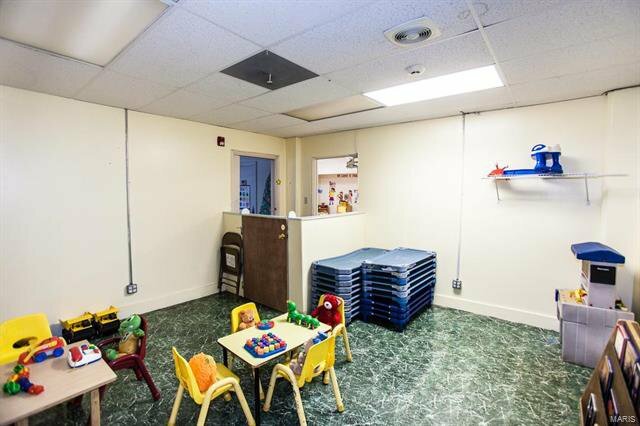 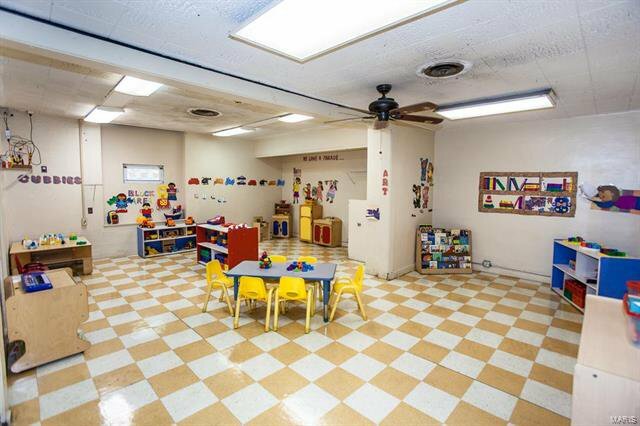 Located directly across the street, 4153 Carter is the secondary one story infant daycare center that sits on .13 acres of land and is 2,546 square feet. 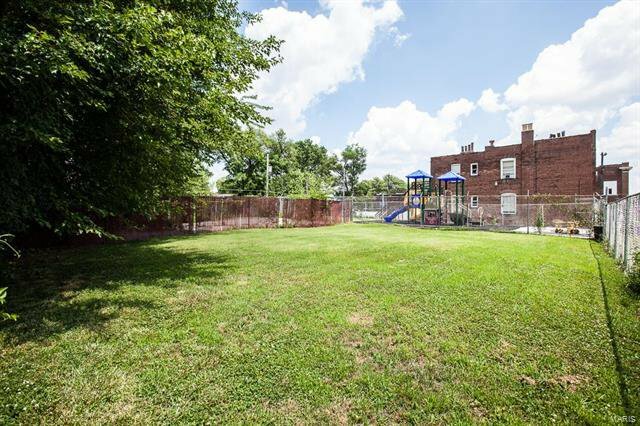 Zoned “F” (Neighborhood Commercial). 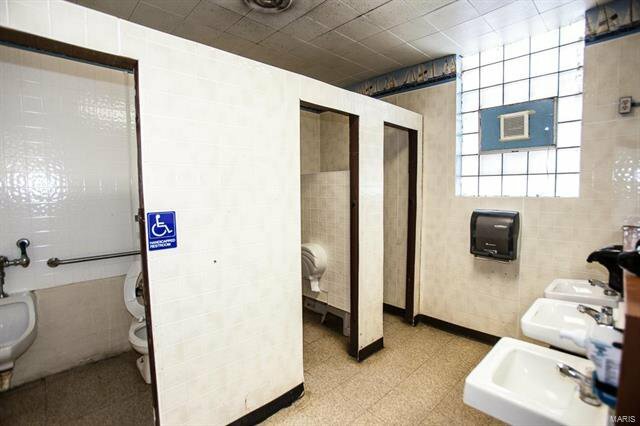 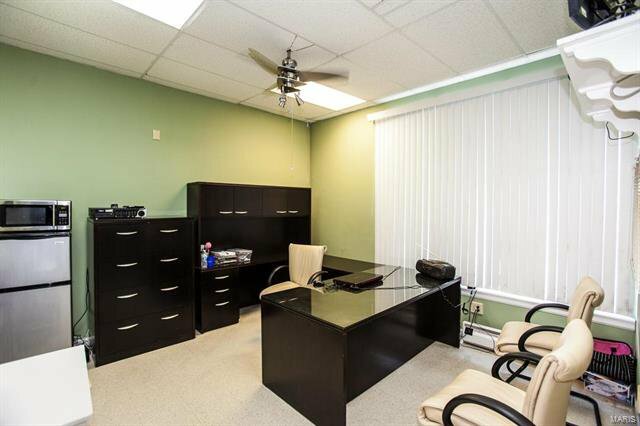 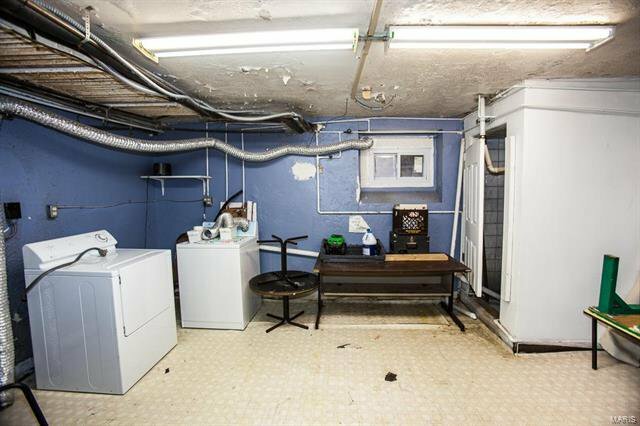 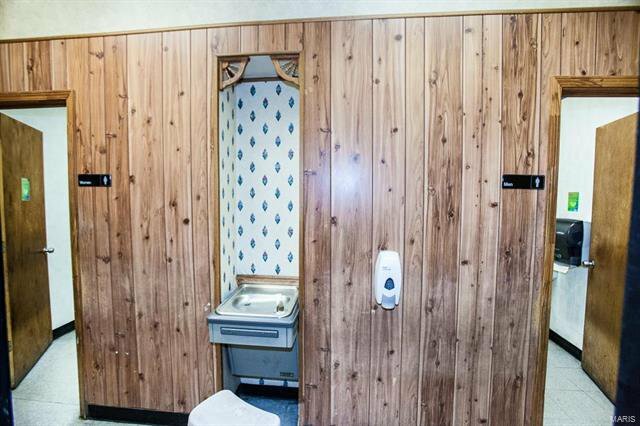 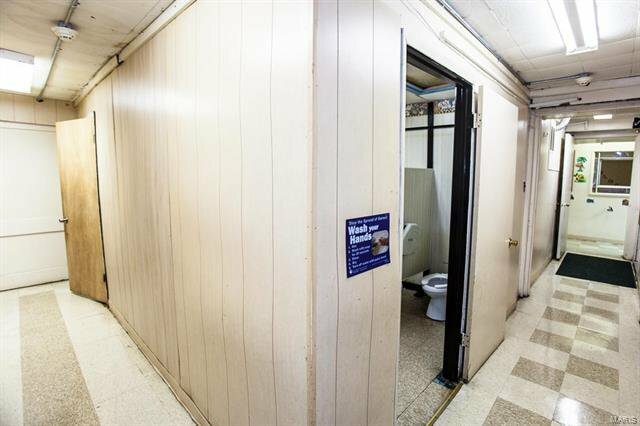 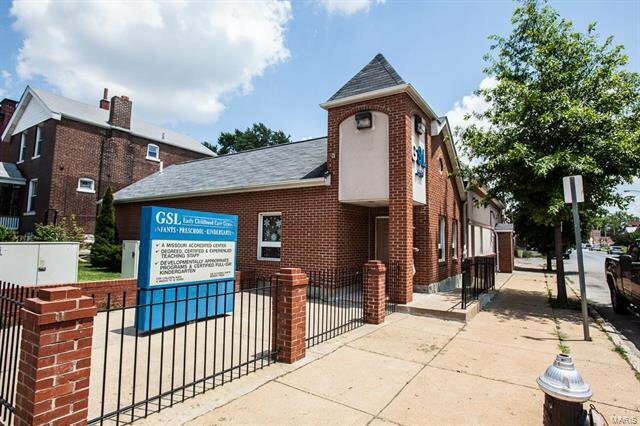 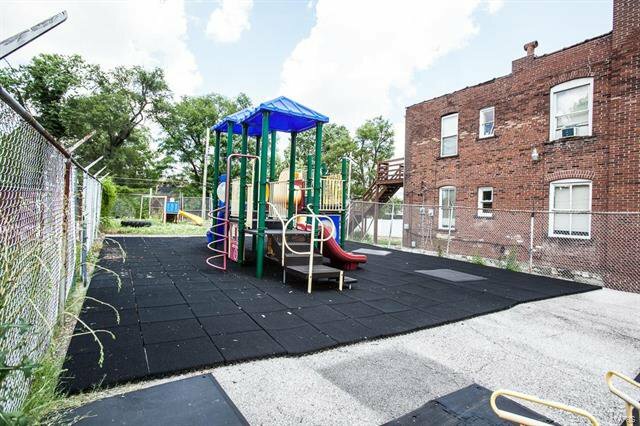 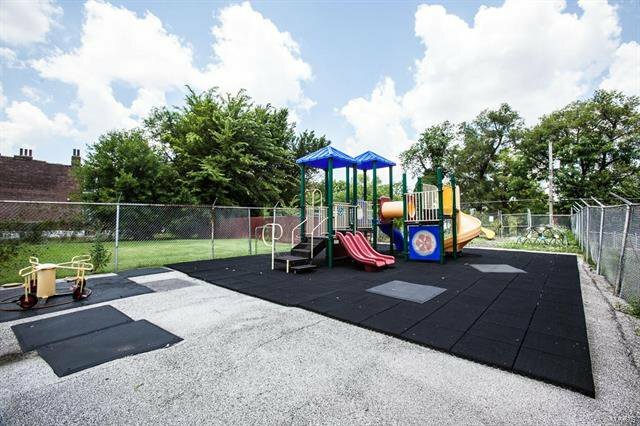 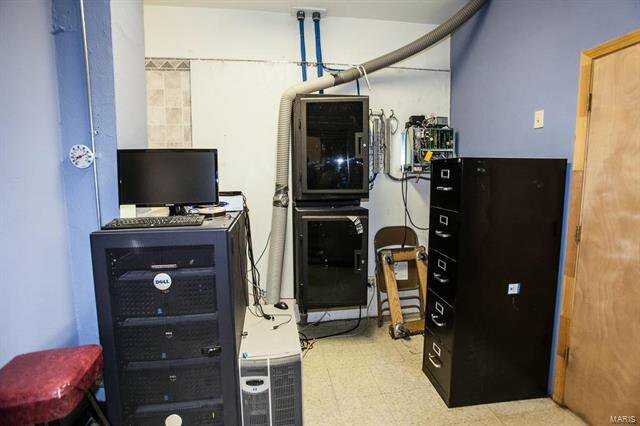 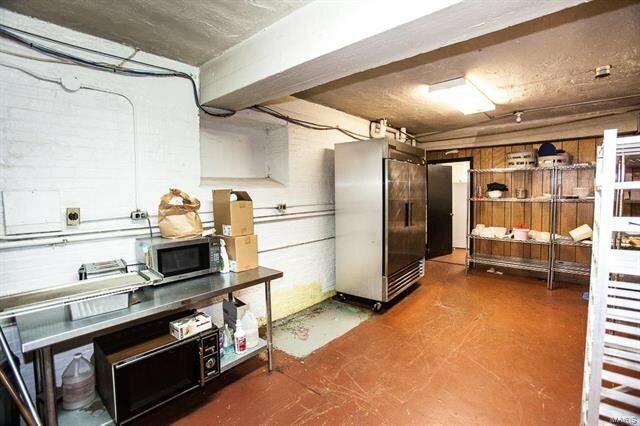 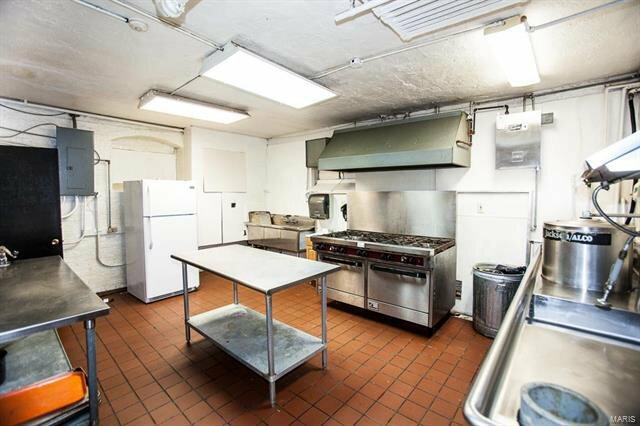 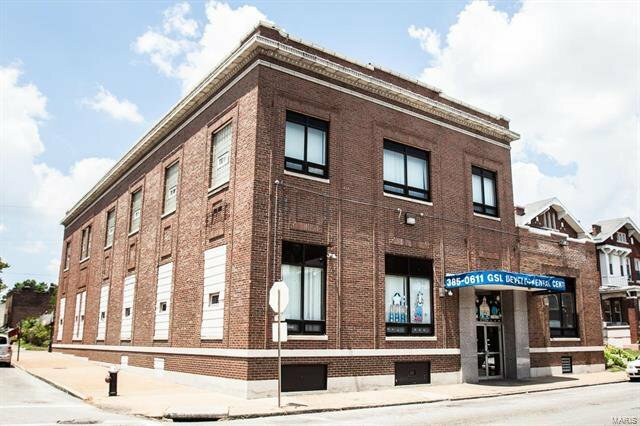 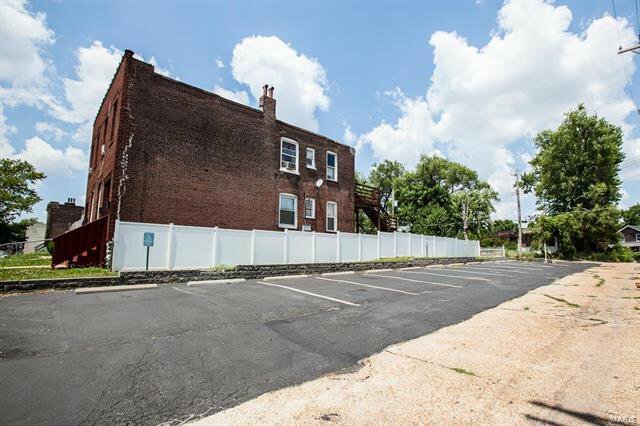 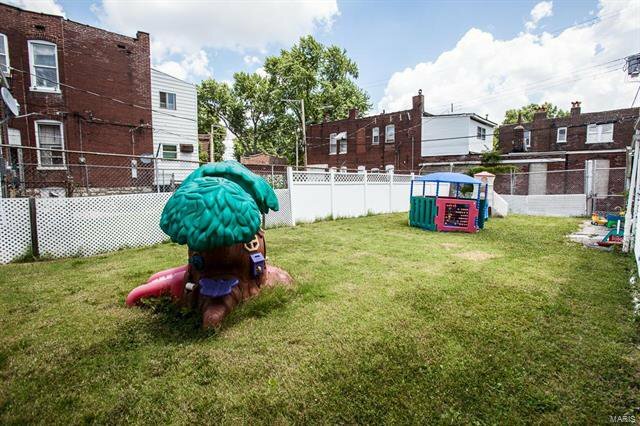 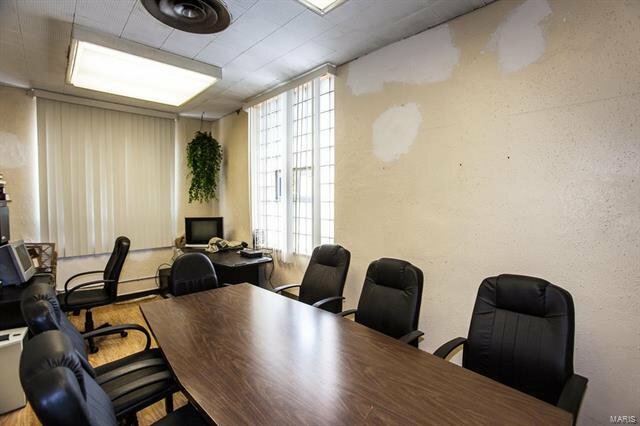 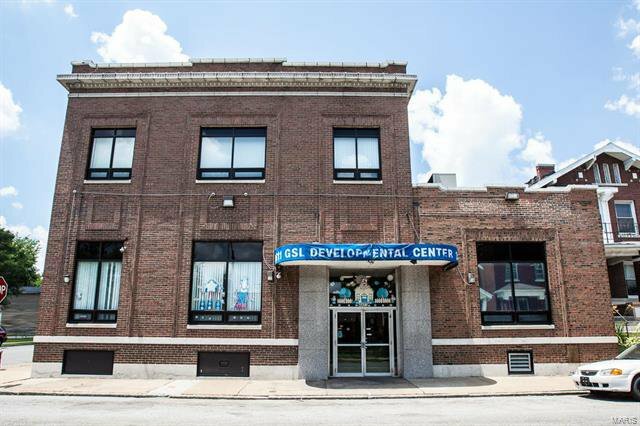 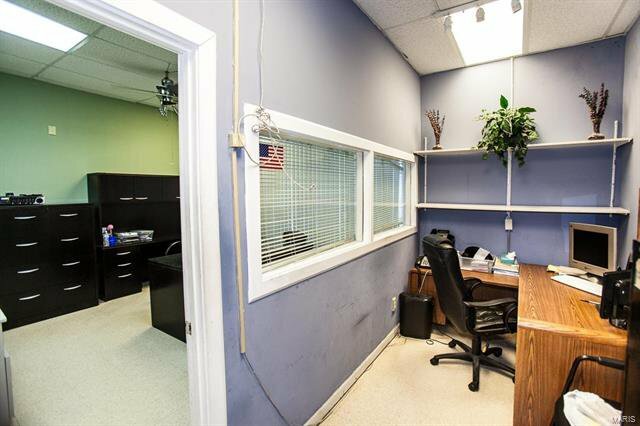 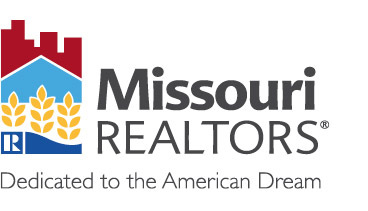 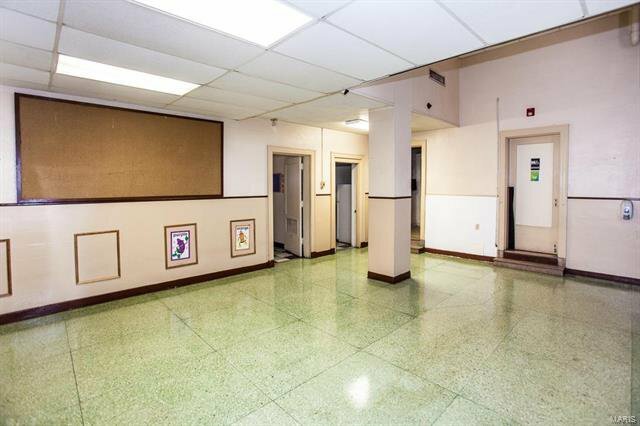 Conveniently Located in North City, Saint Louis, on the 4400 Block of Fair, with Easy access to Highway 70.